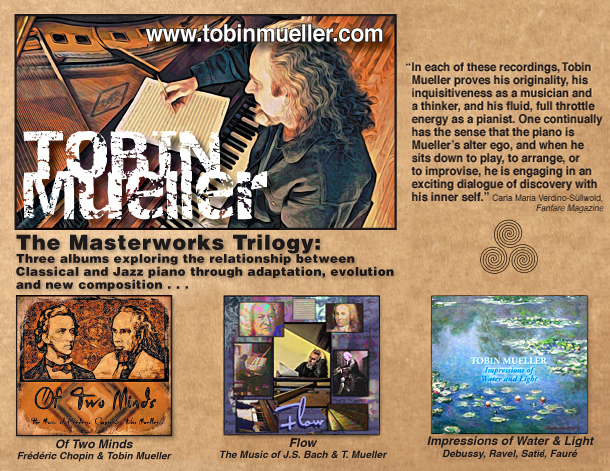 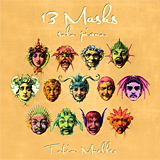 Three new jazz recordings, featuring Tobin Mueller & Woody Mankowski. 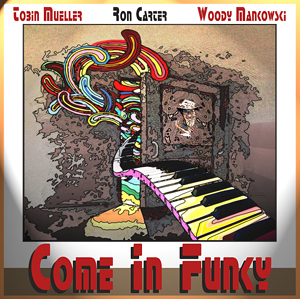 Come In Funky, 2014, also features Ron Carter. 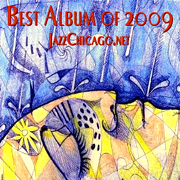 This site is constantly evolving and is updated regularly.